Manchester United midfielder Paul Pogba claims Real Madrid is a "a dream club for every player" but he is happy at Old Trafford. There was plenty of speculation linking the France international with a move away from the Red Devils, after falling out with manager Jose Mourinho. 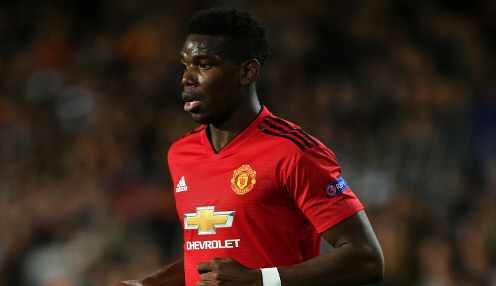 However, the Portuguese tactician was replaced by Ole Gunnar Solskjaer and the move has appeared to have appeased Pogba, who looks to be enjoying his football more under the Norwegian. While on international duty, Pogba has spoken of the lure of Real Madrid but says for the moment he is happy with the situation at United. Pogba also believes Solskjaer would be fully deserving to keep the United job full-time after the current campaign. "When a player is happy, he wants to keep being happy. Solskjaer deserves it. He knows the club, he knows everything about the club," he added. United are 5/1 to finish in the top four this season.